During my Vaastu visits to various sites, I use to experience that the top most desire of chief of the family is “STABILITY IN LIFE”. UTTERING THIS SINGLE WORD IS AS SIMPLE AS SAYING BUT THIS IS A VERY VAST WORD COMPRISING SOUND HEALTH, WEALTH, GROWTH, FAMILY’S HARMONY AND AN ALL ROUND STEEP GRAPH IN RISING UP IN THE SOCIETY. The behaviour and attitude of all the family members in group as well as individually too count a lot in the determination of family’s peace & prosperity. Of course behaviour of a person depends upon a number of factors. They can be social, psychological, cultural, financial and so on. 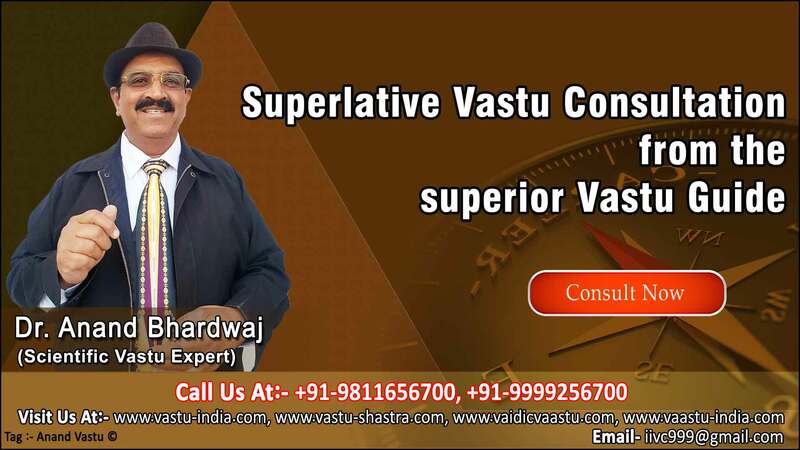 But upto some extent seasoned Vaastu consultants are always in a position to analyse one’s behaviour by looking at his/ her placement inside an abode. Vaastushastra has been defining the impacts of different ‘DISHA’ on human being’s thinking, action, reaction and response to the external environmental factors. Sometimes, during my Vaastu survey visits, I come across few typical examples in which it is found that the entire family’s harmony is badly hurt only because of the violent behaviour of only a single family member of which a large percentage of clients confirm that the entire family’s peace has turned upside down because neither the youngers confine to their bounds nor the elders realise their attitude towards younger. Merely by redefining and re-locating the right place for each family member, the harmony returns back in a short period of time. The Vaastu formulae to ensure the family’s harmony rests in all the ten directions. For example, if the senior most family member or the chief of the family is placed in his/ her stability direction i.e. Nairutya corner or South-west, he/ she shall easily be able to keep intact the family’s unity, integrity, togetherness and respect for each other because any one placed in this area shall be blessed with family’s supreme power. Think if we have placed the younger in this sensitive and most powerful direction meant for commanding the entire show with gradually increasing sovereignty !